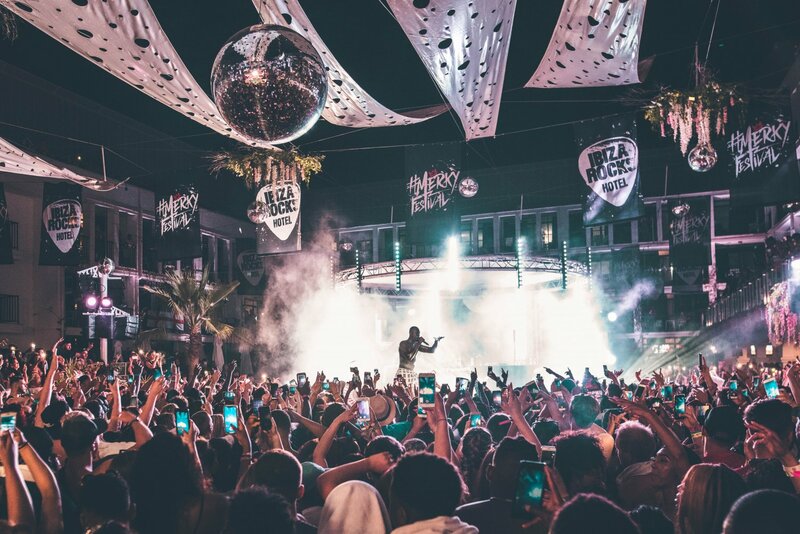 Ibiza Rocks Hotel will once again have urban beats rumbling through the poolside venue as Stormzy Presents #MERKY festival is back for round three. The globally revered artist will be back for a double date summer party on Monday 1 and Tuesday 2 July. Putting grime and rap on the Ibiza map, the #MERKY Festival brings in a fierce selection of talent representing urban music elite. As we wait for the full line-up, last year saw Stormzy joined by some remarkable artists such as rap kings Krept & Konan and lyrical queen Mabel. A highlight of the Ibiza Rocks Hotel calendar, the two-day grime and rap bash had the "home of pool party" packed to the rafters. As it is a one-off annual occurrence, chances are it may very well sell out. Make sure you grab your tickets soon if you want a piece of this Ibiza action. Keep locked in for more news on Stormzy Presents #MERKY Festival and tickets coming soon.